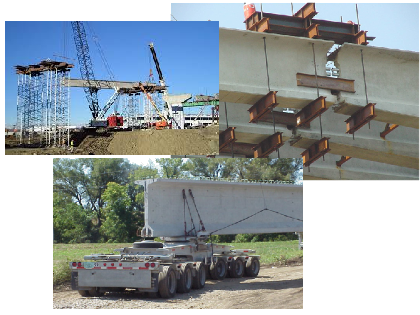 Design Multi-Span Continuous, Multi-Stage, Post-Tensioned Spliced Girders with Confidence Using PGSplice Pro! The Same Great Program - Made More Powerful, and With Personalized Technical Support! 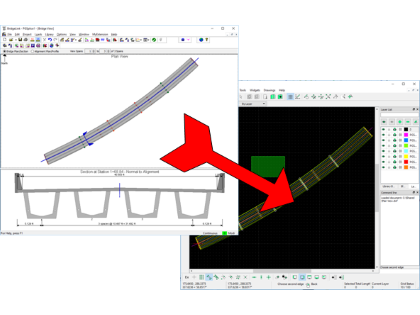 "With PGSplice Professional you get the peace of mind that this indispensable bridge engineering tool is backed by a reputable, proven company." 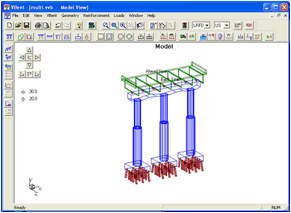 Quickly create accurate drawings and sketches of plan and section views of your PGSplice bridge model. 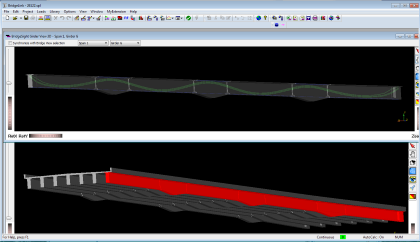 BridgeSight Inc has joined forces with our friends at Viathor (http://www.viathor.com) to bring PGSplice Professional and VBent customers a powerful new way to integrate superstructure and substructure design. 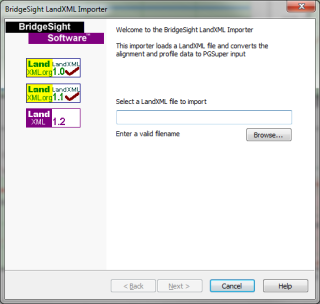 The BridgeSight VBent Exporter extracts information from your PGSplice model and prepares it for import into VBent. Direct Import of superstructure geometry and structural analysis results into VBent saves time, money, and increases accuracy. PGSplice computes thousands of structural analysis results, including moments, shears, deflections, and stresses. 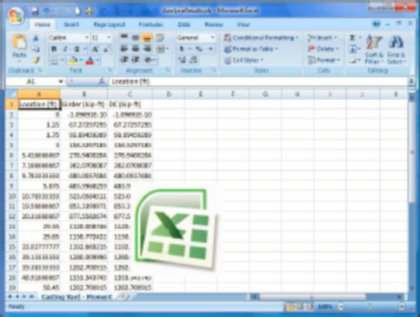 Use PGSplice Professional to export analysis results directly into Microsoft Excel or comma separated value (CSV) files. PGSplice Professional’s enhanced library management features makes it easy to share individual library entries between PGSplice projects and Master libraries. 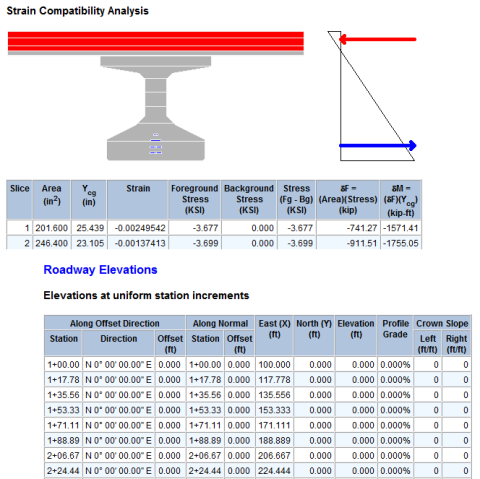 The BridgeSight Moment Capacity Details Report gives a complete record of PGSplice’s strain compatibility analysis. Details include a graphical representation of the idealized girder section, tabular listing of the contribution of each "slice", and the computed section capacity. 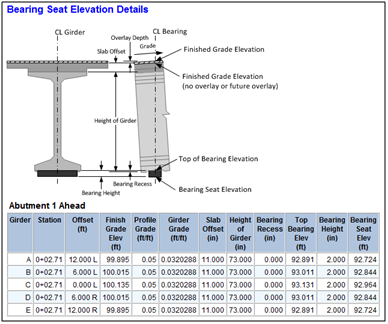 Accurately compute bearing seat elevations without the need for external bridge geometry software. PGSplice Pro's bearing seat elevation calculator builds on PGSplice's robust geometry engine to compute bearing seat elevations for all bearings in your bridge even if different types of bearings are used throughout. PGSplice Professional adds LandXML import and export capabilities to PGSplice. 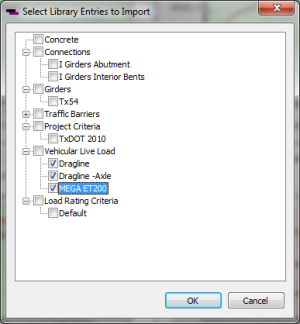 Use this feature to import alignment and profile data from roadway design software or export PGSplice’s alignment and profile data to other software packages.